Arizona offers a huge amount of spectacular fishing opportunities. It is not only a perfect place for a usual fishing adventure but a total package that includes wonderful weather and a year-round fishing. 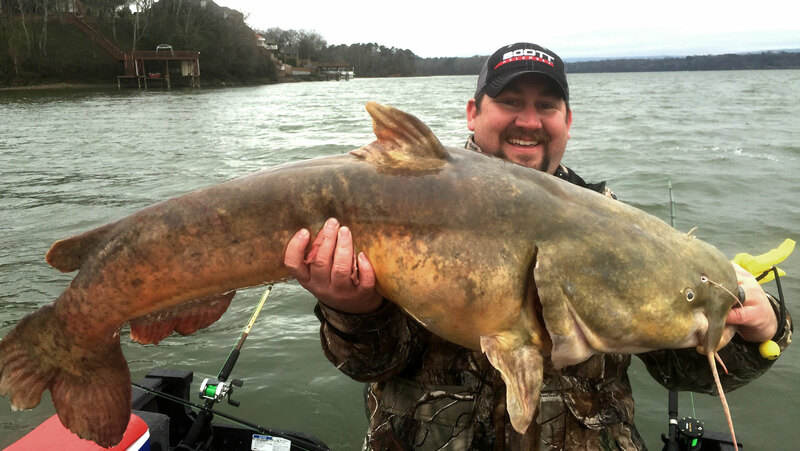 You can find over 85 kinds of fish in Arizona waters, including smallmouth and bigmouth bass, black and white crappie, some pike species, walleye, striped and white bass, channel and flathead catfish, carp and even exotic tilapia. But any fishing activity is allowed only with an official fishing license. Arizona fishing licenses are being given by the Fish and Game Department. Two main types of the permits are recreational fishing license or fishing license for commercial purposes. Licenses can be obtained by residents of the state and nonresidents starting from 10 years of age. The prices vary depending upon the chosen package. 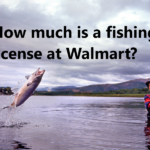 To be able to fish with a profit purpose you should be a holder of a commercial fishing license. This type of license can be purchased only directly from the department regulating the fishing industry. Note this license requires a list of documents which have to be prepared in advance. Disabled people who lived in AZ for a year and more. As each state in the USA has its own fishing policy it is recommended to check local fishing requirements before planning your fishing trip. General Hunting Allows take of small game, fur-bearing animals, predatory animals, certain nongame animals, and upland game birds. A valid tag or stamp is required for the take of big game animals and migratory game birds. $37 Not available – see Combination Hunt and Fish License below.